Due South Brewing at Extreme Beer Fest Boston – Due South Brewing Co. 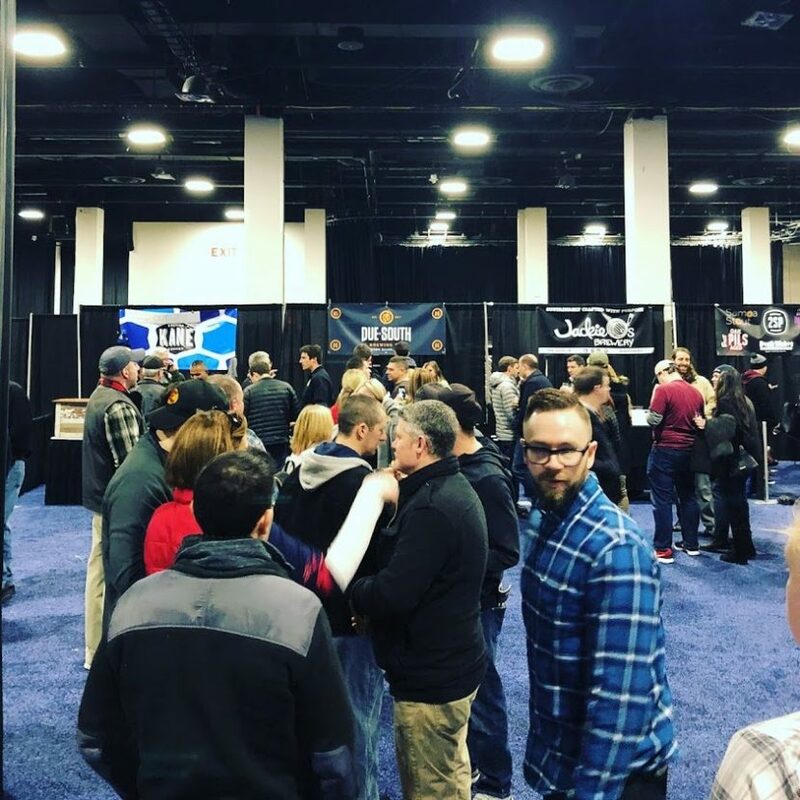 This February, Due South Brewing Company was invited yet again to participate in Beeradvocate’s Extreme Beer Fest in Boston. This three session event takes place at the Seaport World Trade Center on February 1st and 2nd, and features over 120 breweries from around the world with over 4,000 beers being poured. It’s the great Bostonian beer fest! As ever, we’re excited to be bringing along some incredible beers to share with attendees at the Center of the Universe. 5% ABV Blonde ale with lime, jalapeno, and cucumber. 9.8% ABV Imperial stout with vanilla and spices. 9.8% ABV Imperial stout with coffee and orange zest. 4% ABV Brut ale with cranberries, aged on new French oak. If you’re in the Boston area and will be attending the festival, stop by our booth so we can take some pics to share up on Instagram!